Matte finish; A must-have on set. 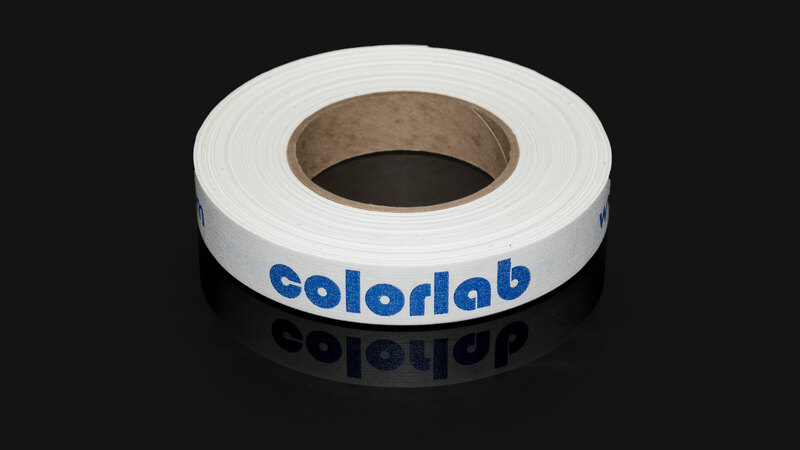 Use for gaffing, sealing cans, marking actor's spots, & affixing camera reports. Available in 100 foot increments. Perfect for negative conforming. Single perf. Camera pitch 0.2994. Density greater than 5.0.